You really can't rub your eyesâat least, you're not supposed to. 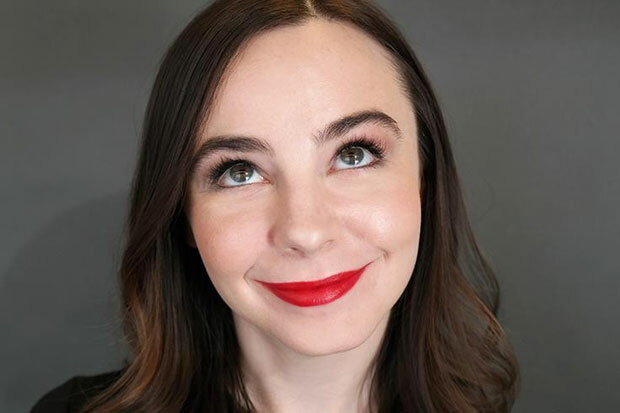 It's a hard habit to break, but an important one, not only to extend the life of your eyelash extensions, but also to prevent sagging and other signs of aging. I can't tell you how guilty I was of aggressively rubbing my eyes in the shower after washing my hair. It was probably my worst beauty habit (other than occasionally picking my nails). But now, a couple of weeks after getting eyelash extensions, the temptation is all but gone. And my eyes are already looking bigger, brighter, and more well rested (which may just be the result of the extra set of lashes, but either way, I'm not mad about it). 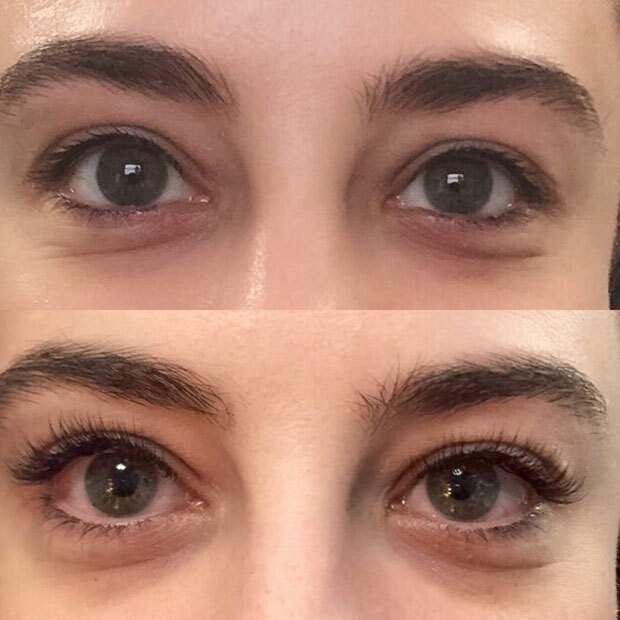 When it comes to your morning beauty routine, eyelash extensions will definitely shake things up, but in a good way. Let me preface this by saying that I am (er, was) an eye makeup junkieâI honestly can't remember the last time I left the house without a generous coat (or three) of mascara. My guess is middle school. But now that I have extensions, I can go completely makeup free with confidence (and sleep an extra 10 minutes every morning, which is an added bonus). When I asked Richardson if I could wear mascara with my extensions, all she said was, "Trust me. You won't need to." She was obviously right (also the answer is no, you shouldn't). Tbh, there's no better feeling than waking up in the morning with your makeup basically already done for you. Though if you can't go without a little black eyeliner or pop of shadow, you'll want to take it off with something super mild like Neutrogena's Oil-Free Eye Makeup Remover ($4.99; target.com). Rocking eyelash extensions is a legit commitment, though. You have to apply a special conditioning serum every night to keep them soft (and keep your natural lashes healthy as well), curl them with a heated curler (your regular one will damage them), and brush them out every morning. Plus, you're not really supposed to get them wet, which makes your nighttime face washing routine slightly more difficult (especially if you're a little tipsy... hey, no judgment here). Switching out your cotton pillowcases for silk or a higher thread count is also a good idea since the fabric can harm your skin and lashes. Oh yeah, and you have to go for refills every 2-3 weeks if you decide to keep themâbecause if you wait too long they'll fall out naturally and you'll have to start over from scratch. As for me? While I don't necessarily see this being a longterm relationship, it's definitely more than just a flingâafter all, I did schedule my refill appointment less than 24 hours after getting them. What can I say? I like being able toÂ literally say, "I woke up like this." Why Am I Gaining Weight During Marathon Training?